10 Simple Fun Ways To Eat More Produce Every Day! - Real Food. Real Fitness. 10 Simple Fun Ways To Eat More Produce Every Day! Fruits and veggies are the building blocks of a healthy diet. 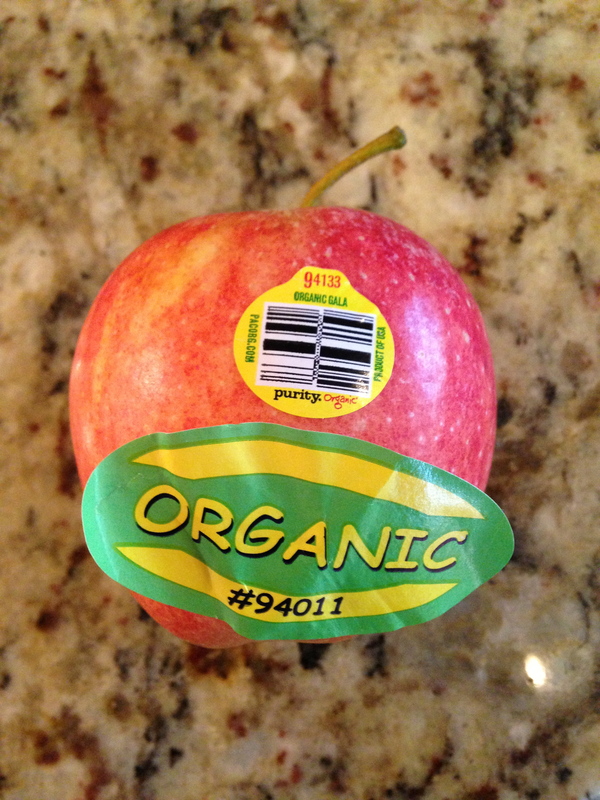 Most people do NOT eat the recommended number of servings of produce especially children. We should all strive to eat between 3-4 cups of vegetables and 1-2 cups of fruit every day plus more veggies if possible! 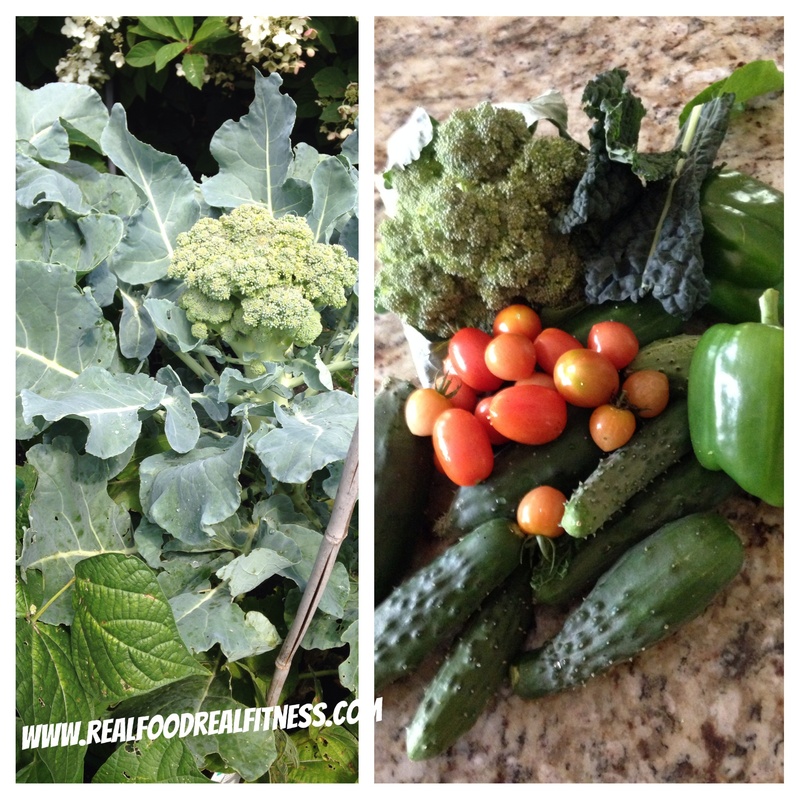 Organic produce vs. conventional is best and free from pesticides and GMO’s. Eating lots of produce daily helps to fight disease because it contains healthy antioxidants, fiber, minerals, and vitamins. You should aim to fill your plate up with half produce some of that RAW such as a salad. Then add in clean protein, and healthy fats. 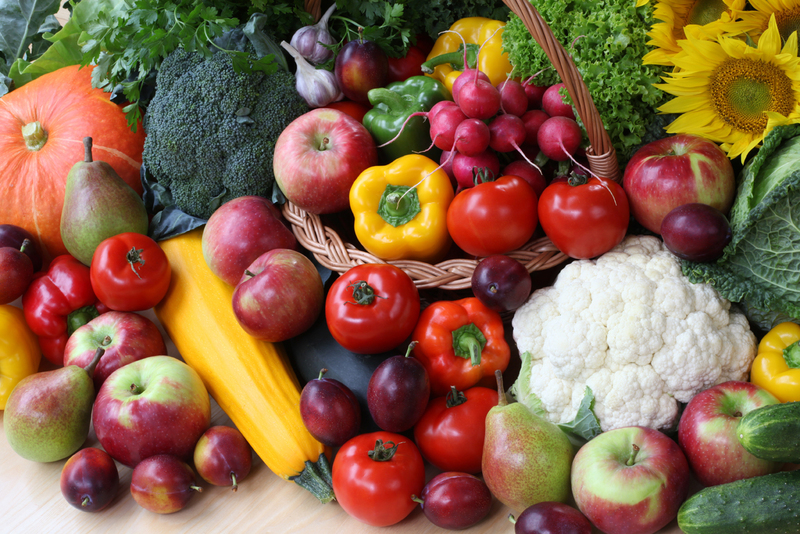 Here are 10 ways to eat more fruits and vegetables every day! Blend fruits and veggies with whey protein and a healthy fat such as coconut oil to make a nutritious smoothie. Replace bread on a sandwich or burger with lettuce or spinach leaves and add a slice of tomato. Instead of chips try fresh veggies and fruit slices . Kale chips are great! So are baked garbanzo beans (they get crunchy). 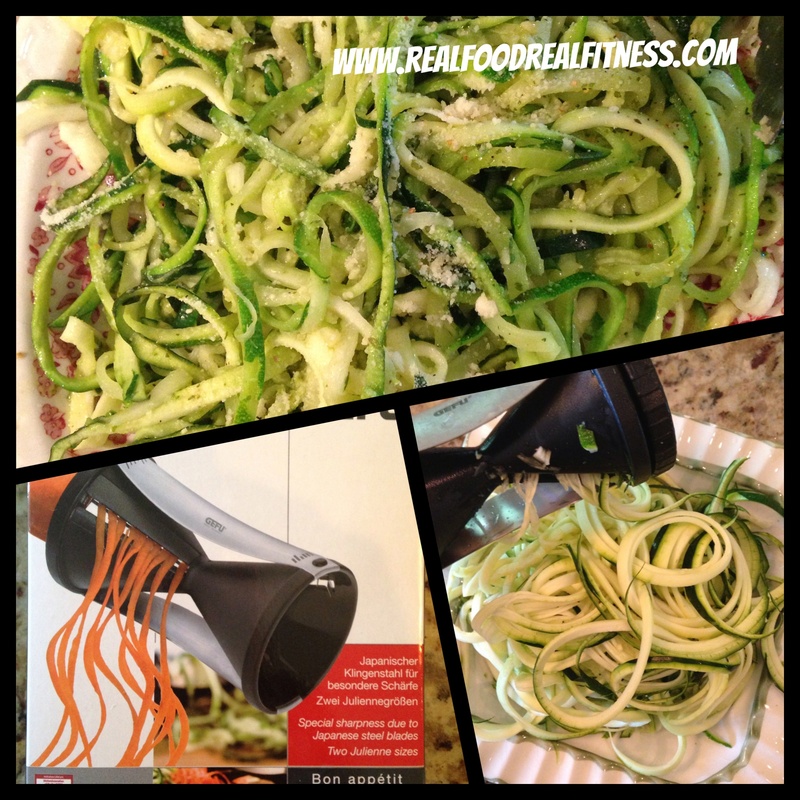 Use spiraled vegetables or spaghetti squash in place of pasta for your next Italian dish. Shred veggies and add them to your morning eggs. When making muffins or pancakes mix in sweet potato or pureed cooked carrots into the batter. Snack on frozen fruit as a dessert. BEST IDEA YET…….Start a garden in your yard or even in pots if you don’t have a lot of space. Some of the pickings from our home garden last summer! !